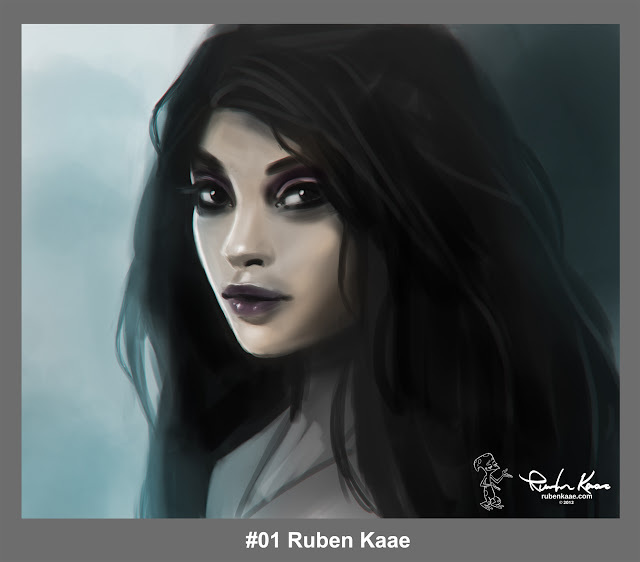 Beautiful work, Ruben! She has a touch of sorrow – the image is haunting. Well done!